I just needed a short break from studying and then suddenly it was three a.m. Whups. That was not planned. 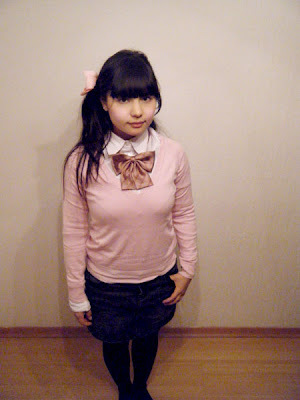 Nevertheless I bring you a few pictures of my daily outfits and a maybe useful tip if you want to cosplay Norway from APH Hetalia. The difference in colour is astonishing. 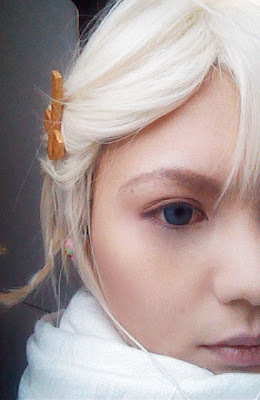 My camera is really weird, isn't it? 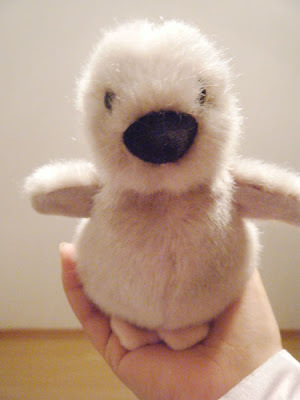 That's a baby penguin which Lena gave to me ;___; IT IS SO CUTE! And I named it Josephine, now I have baby Josephine and Napoleon cuddling in my bed, I will die of cuteness overload >////<! 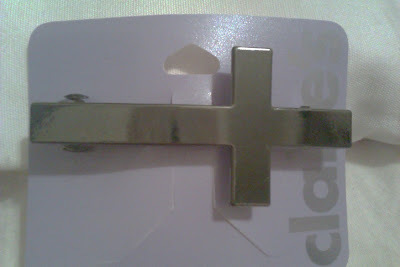 I was at claire's yesterday and stumbled across a hairpin in the shape of Norway's cross, only in a black-ish, silver-ish colour. But I really liked it and therefore also bought it. It costs 5,95€ in Europe and I do not know since when they have it or for how long. Please hurry to the next claire's if you want one!